Painful – yes I know. One of the most painful things that we women go through at least once a month. I though why not share with you some information that you actually need to know whether you wax at home or in a fancy saloon. After your wax, avoid tight clothing, scented lotion, and direct sun exposure for about 24 hours. Waxed skin is more likely to get sun burned , and tight clothing will cause you irritation -so stay away from these stuff if you don’t want any more pain added to your wax procedure. Never get waxed right before or during your period. Well you obviously know why not do that during your period – cause that’s just disgusting! But the fact about getting waxed before your period , is that everything in your body is way sensitive than it is after your period. In fact , run to do your painful wax areas days after waxing cause it is know that 4-5 days after period – women’s tolerance to pain is extremely high! 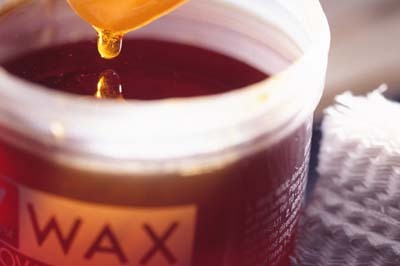 Let the wax cool way down before doing anything to your bikini zone. When you’re talking pubic areas, a little cooler is always better. What’s warm on your hand is hot down there. People apply it way too hot and that can actually take some skin off. Beforehand, use an exfoliating scrub on the areas you’ll be waxing. Exfoliating first will get rid of the layer of dead skin that’s likely trapping hairs. You’ll allow the hair to come to the surface, so the hair can be properly pulled from the root on the first try. 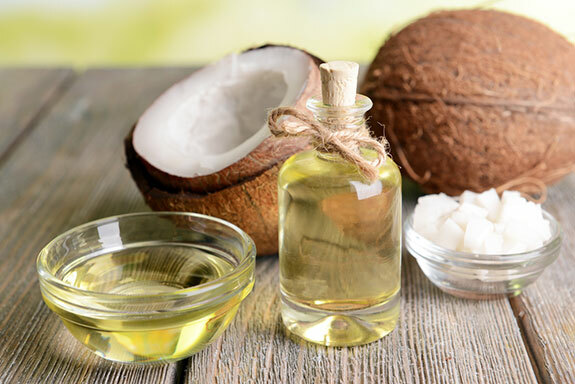 Apply coconut oil after your bikini wax! That’s an amazing trick to let your bikini area cool down and get softer – this is highly advised for women that have an extremely sensitive or dry skin.